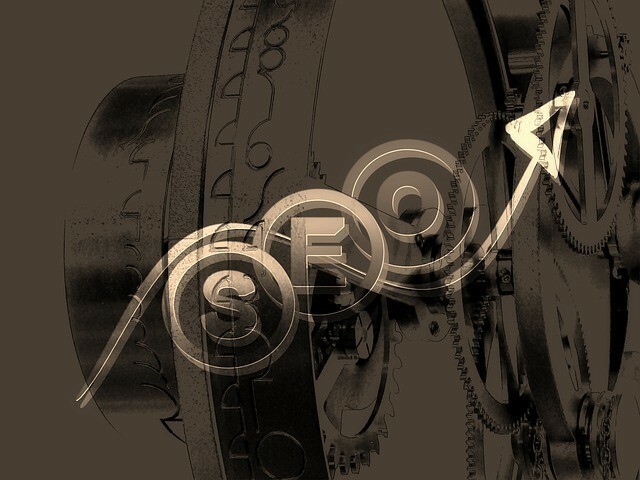 As someone trying to stay on the front edge of technology, you also, like it or not, have to be on the front edge of keeping up with SEO technology. Put simply, this is because in order to search for the most relevant information about your topics of concern, the search engine that you use has to give you a convenient and effective way to get you to that information. This wouldn’t be that big of a deal if you got most of your information from publications like magazines or trade journals, but it is a huge deal when it comes to people who primarily search online. Over the last five years, there have been many thousands of search engine algorithm updates, but three that you should be most aware of are Panda, Penguin, and Hummingbird. If you are in charge of your company’s SEO practices, you will be intimately familiar with these terms already. However, if you are simply someone who is trying to keep up with all of the news about new technologies, you may not be aware of just how much the crawler updates have potentially affected the information you have access to. To get the right kind of web traffic and attention, smart company owners will work with great SEO consultants. These SEO companies will explain how to put what kind of content in which types of places. This information will allow a company to get the kind of web presence that they want, along with providing their customers and readers with valuable, timely information. When this synergy is found, you will find that the search queries that you type in will return exactly the information that you want, in the format that you want it. Especially now that voice searches are becoming more prevalent, this kind of semantic reasoning is almost becoming magical. In the past, it was possible for less than ideal content to come to the top of search engine results. This made it harder for people searching for information to find what they were looking for, because the best content was buried beneath keywords, metadata, and non-contextual anchor text and links. However, with new technological advances, much of this activity has been curtailed, which makes searching and finding great resources that much easier for you. In the end, there isn’t much that you can do to change your search habits as you are trying to keep up with news and advances in your field, but it is good that you pay attention to how search strings affect results. The better than Google and Bing get at deciphering supply and demand for this information, the better off you will be.